We’re back from Vegas and heading straight to your TV screen! 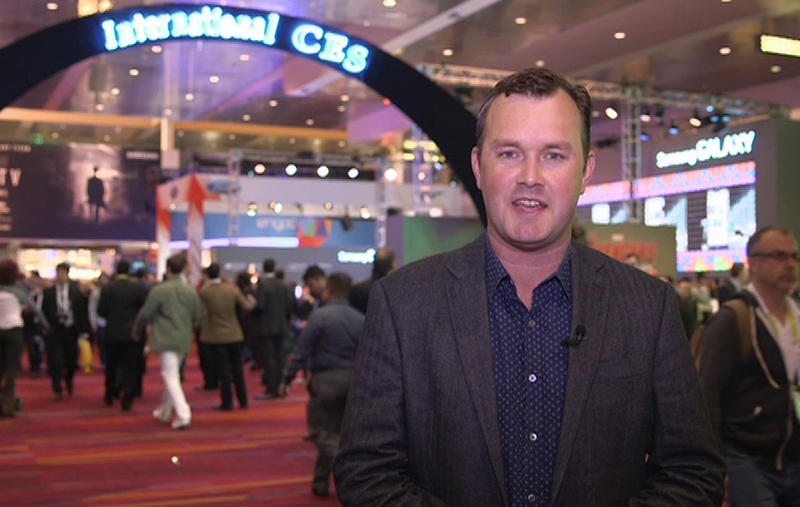 On this week’s CyberShack TV, we’re taking a look at all of the cool tech we saw at CES 2015, looking at some great back-to-school devices and checking out a very stylish wearable! Be sure to tune in 10am this Sunday on Channel Nine! Next Post Facebook at Work: Did Facebook just admit it’s no longer cool?